Duo recall Adam Yauch's creative spirit: "Yauch was great at lacking fear"
Beastie Boys Michael “Mike D” Diamond and Adam “Ad-Rock” Horovitz expressed their immense grief over the loss of bandmate Adam “MCA” Yauch in online statements days after the musician and filmmaker’s death on May 4, but the surviving members of the group have shared more specific memories of living and working with their friend of three decades in the new issue of Rolling Stone. 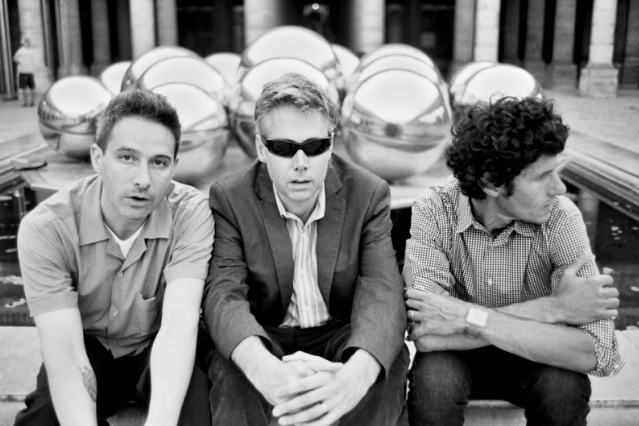 Asked to explain where Yauch, who died at age 47 after a three-year fight with salivary gland cancer, fit into their creative process, both men say MCA was the force that challenged them to experiment and see things from different perspectives. Look back at pivotal moments in Beastie-mania in photos.